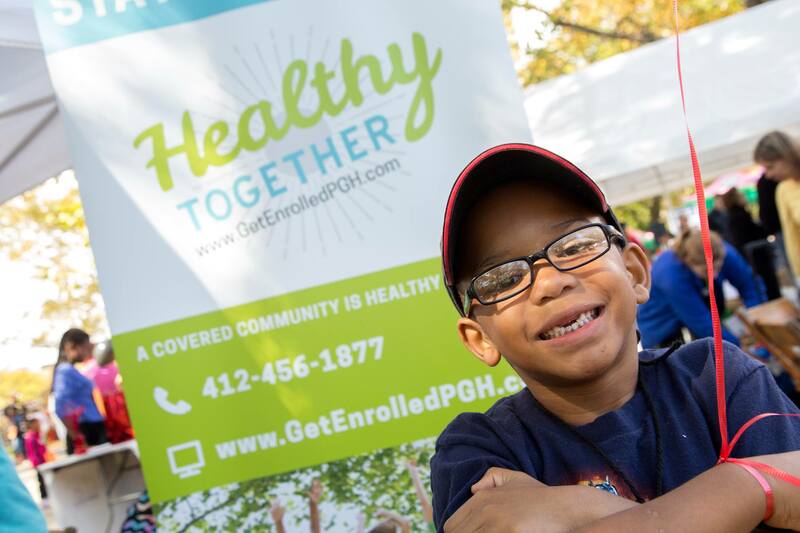 Pittsburgh and seven cities across the country are expanding healthcare coverage access to children and families. 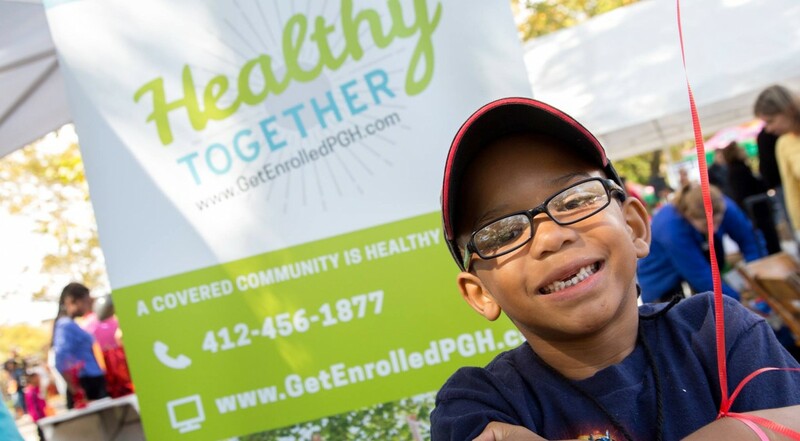 Since 2014, Allies for Children and other Healthy Together partners worked to connect children to available health care coverage, ensuring that children can get the basic health care services they deserve. The Healthy Together campaign was a part of a national initiative through the National League of Cities, which recently released its results. More than 16,000 uninsured children and parents enrolled in or renewed health insurance coverage during the Expanding Health Access for Children and Families initiative. Implemented in eight cities, the competitive grant program aimed to improve public health by using comprehensive enrollment campaigns for children and their parents who were eligible for but not enrolled in Medicaid or the Children’s Health Insurance Program. The initiative was sponsored by the Atlantic Philanthropies, administered by the National League of Cities, and evaluated by Mathematica Policy Research. Check out the video to see the important work underway in Pittsburgh. The campaign has been funded an additional year, so that the Healthy Together coalition can continue the important work of creating a “culture of coverage. Compared to children with health insurance, uninsured kids are five times more likely to have an unmet medical need and three times more likely to not have access to prescription drugs, like asthma inhalers. Additionally, uninsured kids are 30 percent less likely to get medical treatment when injured. Insured children get the medical care they need–when they need it. Need Information About the Healthy Together Campaign? Dial 2-1-1 to be connected to the Consumer Health Coalition. They will provide assistance at no cost. To read more about the history of Pittsburgh’s selection as a grant-funded city, click here.